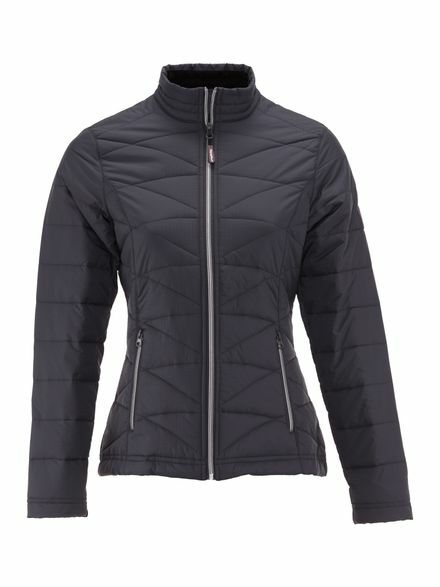 Our Women's Fitted Quilted Jacket provides seriously comfortable warmth with 6 oz. soft simulated down insulation and a super soft sateen reflective lining in sleeves and torso. The outershell of the women's quilted jacket is made of our custom diagonal quilted ripstop. 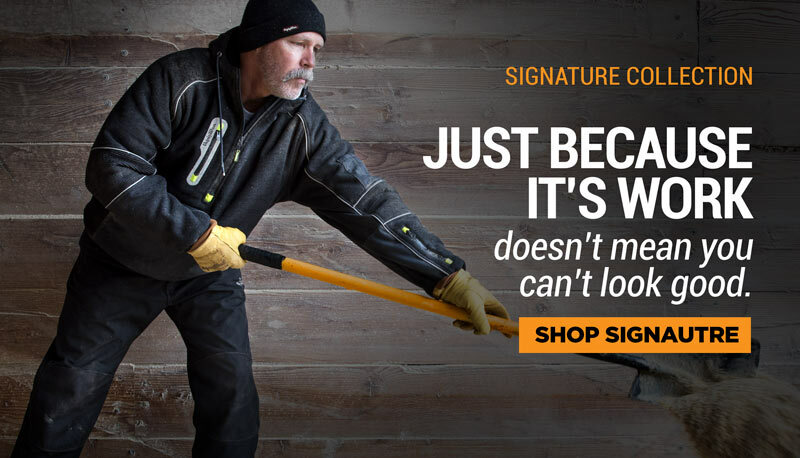 A tunnel collar prevents zipper chafing, and soft inset stretch thumbhole cuffs help seal out drafts. Contrasting color on front zippers and on handwarmer pocket zippers add subtle style variations.